Resham Chaudhary, who was elected as federal parliament member from Kailali-1, was ordered to remand in judicial custody as per the decision of Kailali District Court. The court has slated his hearing for Wednesday (February 28). Chaudhary surrendered before the Kailali District Court in Dhangadhi today. 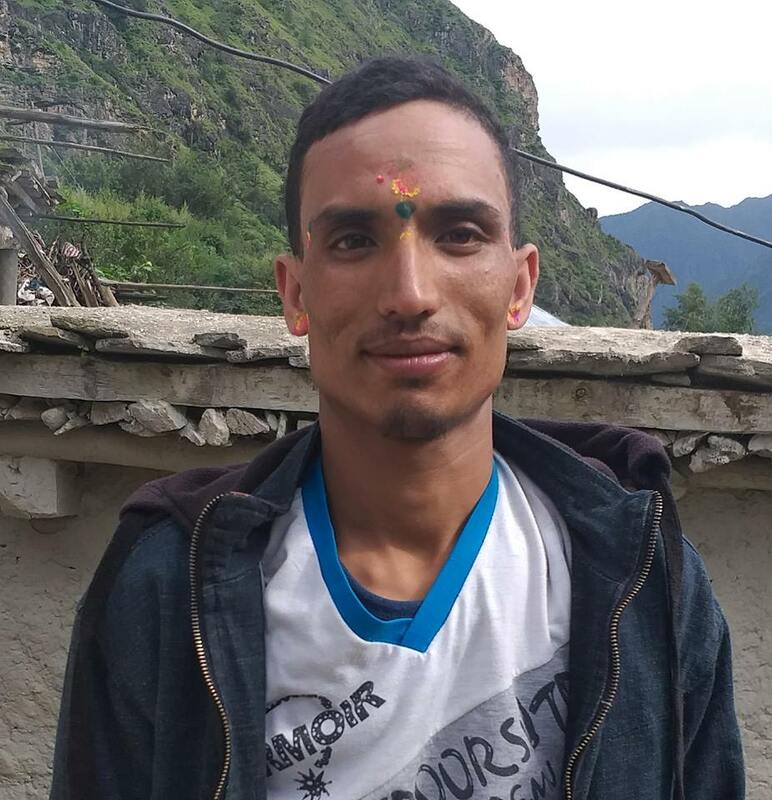 He had been absconding after he was charged for his alleged key role in Tikapur carnage. Eight people had pin-pointed him as the suspect under various charges of murder, loot, theft and attempt to murder. Lawyers from both plaintiff and defendant’s side held discussions on the case against Chaudhary today. Advocate Ganga Ram Padhya, Gajendra KC and Milan Kumar Rai defended Chaudhary, while government attorneys Prakash Bahadur Bhandari, Bhandev Joshi and Nabin Bhatta advocated on behalf of the plaintiff.